Want to sell your BMW? Having trouble finding a buyer? Don’t worry. You’re not alone. Used BMWs are really hard to sell. Especially if you’re acting as the salesperson. The used BMW market favours the buyer – BIG TIME. There’s simply not enough demand for used BMWs. Any decent price a seller sets will be low balled to the point where the sale is almost stealing. You’ll receive an instant quote when you decide to scrap your BMW. No advertisements, phone calls, shady buyers, or price negotiations. Simply provide Scrap Car Kings with your BMW’s year, make, model, and specifics, and our bespoke quotation system will come up with a fair, honest, and upfront quote that you’ll be happy with. We’ll call you right away to discuss the specifics. If you tell us that another company has provided you with a better quote, WE WILL BEAT THAT QUOTE. We pride ourselves in providing the best prices. Once you’ve accepted our quote, we’ll make an instant bank transfer to provide you with your money. It will clear immediately. There’s no waiting around for buyer payments or worrying about bouncing checks. Scrap a BMW with us, and you’ll be paid properly. It’s convenient, easy, and stress free. Collection takes 5-10 minutes and is done at a time that’s most convenient for you¾any day of the week. If you’re the registered keeper of the vehicle, you don’t even need to be present when its collected. You can be working, playing golf, exercising, or hanging out at the pub when we’re loading your vehicle on the truck. It’s that convenient. Trying to sell your BMW can be extremely stressful. And annoying. And aggravating. Scrap your BMW to make your life much easier. There’s no stress involved. We do all the work while you sit back and collect money. After you scrap your BMW, you’ll have a clear mind and a fresh check¾to spend on a new car. You’ll be in a good mood and can enjoy the buying process. You’ll be able to have fun, and will have the financial freedom to spend your money the way you want. 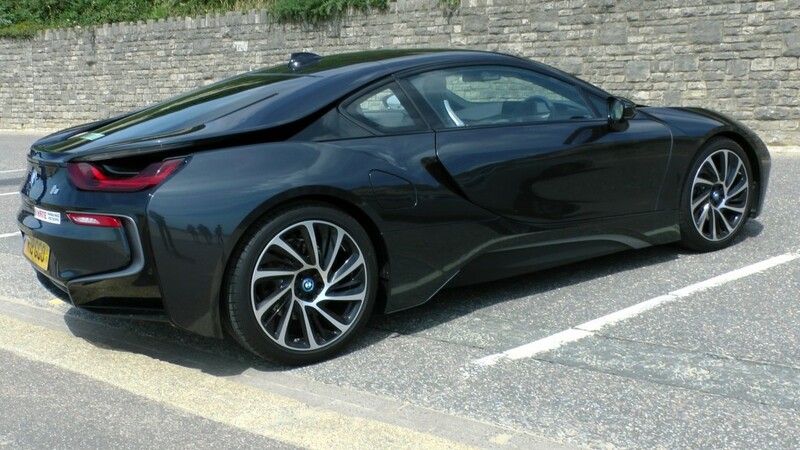 There you have it – five reasons why it is a great idea to sell your BMW. Make life easy on yourself. Don’t try to sell your BMW for a price that’s beaten down. Scrap your BMW for a price that you can be proud of. Get your money instantly. Have your car picked up at a time that’s convenient for you. In the end, you’ll be happy with your decision and you’ll have money in your pocket. For further help and advice on how to sell your BMW, contact Scrap Car Kings today, or visit us online for a free quote with no obligation.